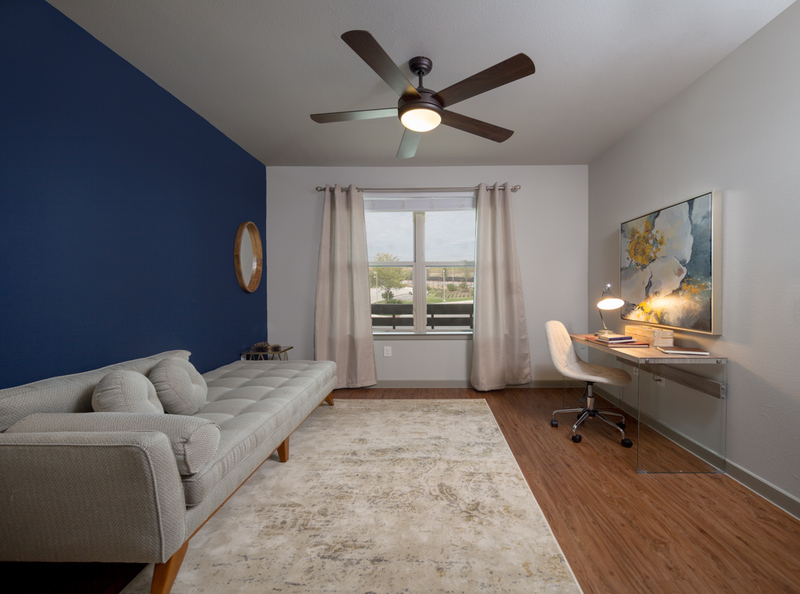 Having a two bedroom apartment home without a roommate can be an opportunity to make your second bedroom into your ultimate workspace, accessory room, or gym. 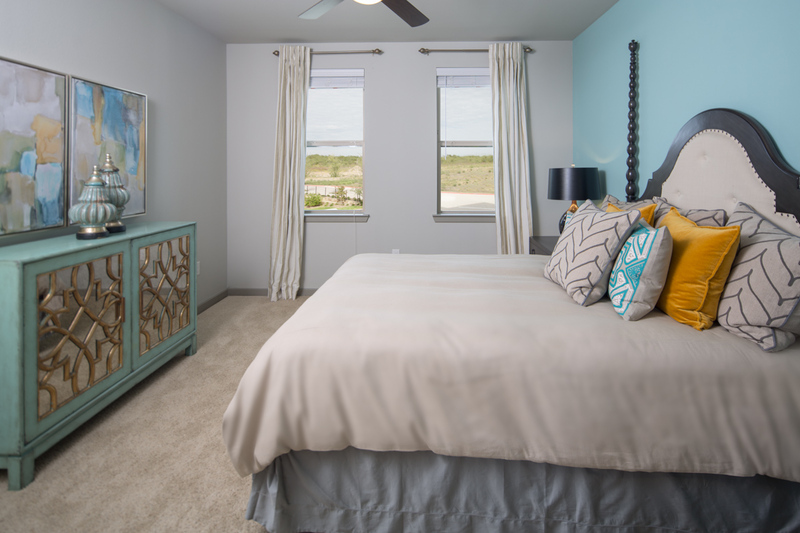 At Discovery, residents have the option to pick carpet or wood flooring in a second bedroom in order to help customize how they want their space to look. Our new model shows just how to set up for a relaxing office space to work on your most important ideas. 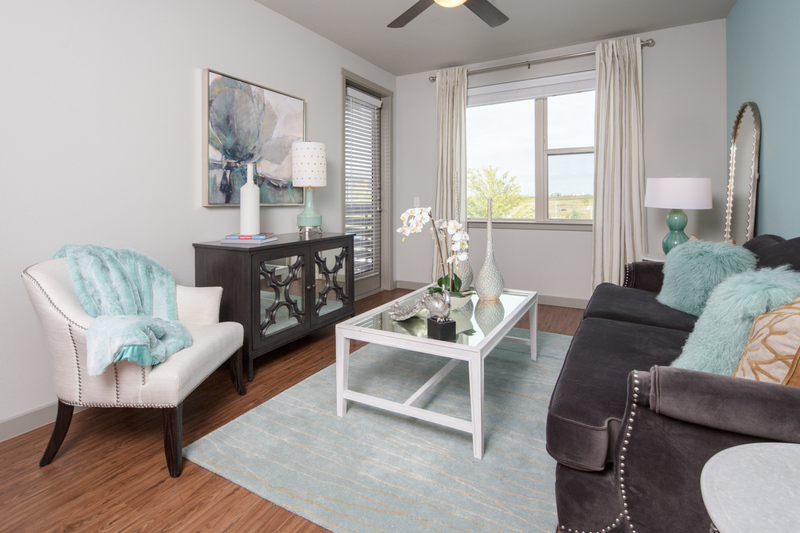 Call one of our leasing professionals and schedule a tour of the model today.